​Around this time each year, we post our Top 10 Tips for Interviewing as a way to educate and help residents and fellows improve in this critical area of transitioning from training to practice. It’s my hope that this helps you as it has countless others. Change your thinking: this is not simply a chance for the group to interview you—it’s also a chance for you to assess the practice. Hopefully you’ve thought about your ideal job description as described in this article (add link). Now you can compare your ideal job with the opportunity for which you’re interviewing. Differentiate yourself: This is most often a marketing term which is appropriate in this case. Your goal is to make an impact and stand out among the rest of the potential hires. Think through how to present yourself as a person with unique accomplishments, skills, interests, and experiences so as not to simply be another one in the group of doctors being considered for a position. Tell the truth…always: This should go without saying, but you might be surprised how often it happens! Avoid exaggerating even a little on the details of your history to make them sound better. It’s easy to fact check your C.V., so resist the temptation. Do your research: Never walk into an interview without doing your homework. Find out as much as possible about the hospital or practice. You should normally receive a packet containing information about the position; if you don’t receive one, call and request it. Find out how the organization is structured and if they have affiliations with other hospitals and health systems. Doing this research will help you to illustrate to the practice how your skill set and expertise might add something their current program is lacking. Be prepared to talk about yourself: This may seem obvious, but many people struggle to speak about themselves. Practice before your interview to ensure that your responses reflect your professionalism. If you need to, write out answers to sample interview questions to rehearse out loud. Dress to impress: A conservative business suit is ideal for all job candidates. Don’t forget to make sure that the suit is nicely pressed and paired with polished shoes and accessories. Do forget about wearing perfume or cologne, and keep jewelry to a minimum. Record to compare: You may have several offers and you will need the ability to compare/contrast them effectively in case their offers are similar. The best practice is to pre-populate a notepad (paper or electronic) with questions or topics you want to learn about before the meeting. After the meeting, once you are back in your car, fill in the sections with as much information as you can remember. If you do this process the same with each interview, you will have a much easier time deciding between the offers. Send a thank-you note after the interview: It’s important to send a thank-you note. While handwritten notes are still acceptable, most hiring managers now look at email as the preferred method—especially if they will be making the decision before a handwritten note can arrive. A thank-you note indicates that you are aware of hiring norms, and gives you another chance to make an impression on the hiring committee. 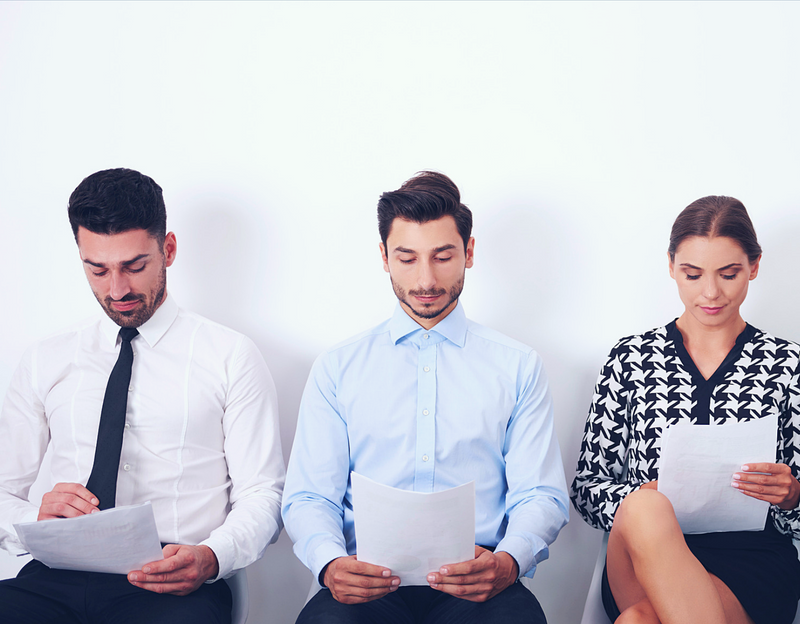 If you have further concerns about interviewing, we have a PDF guide with questions to practice and questions for you to ask. If you’re a member, you have automatic access to all of our educational resources and can click here to download. Filed Under: Job Search Tagged With: "Interviewing", "Job Search"